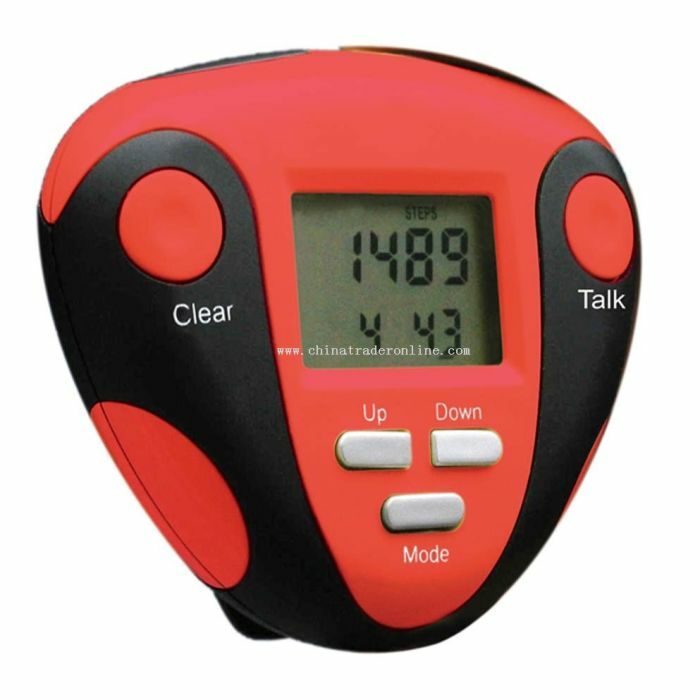 Pedometer is a portable and electronic or electromechanical device that counts each step of person by detecting motion of hips. As the length of footstep varies person to person, an informal calculation is required to count total distance covered. Doctor suggests Pedometer for the patient of Blood Pressure and Heart Diseases to note their physical movement regularly. A mechanical sensor is inserted in Pedometer to detect steps with software working as counter. Now days, MEMS sensors are used as they all three axis detection of acceleration and retardation and offers more accuracy. Accuracy is a major issue and point of discussion from long time in Pedometers as they count many false steps during driving and some habitual motions.